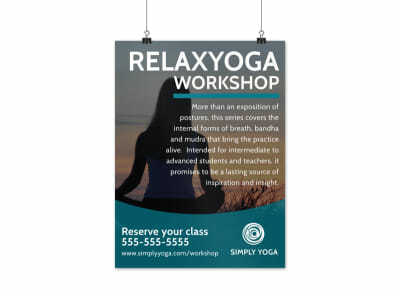 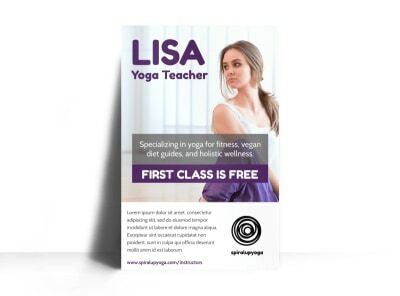 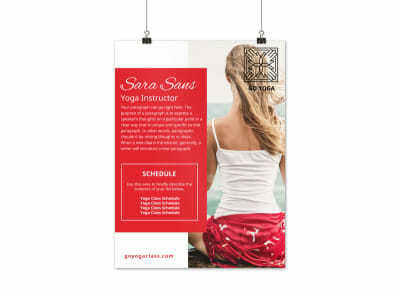 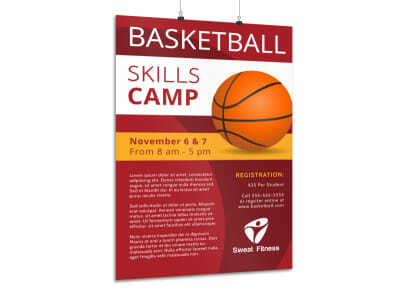 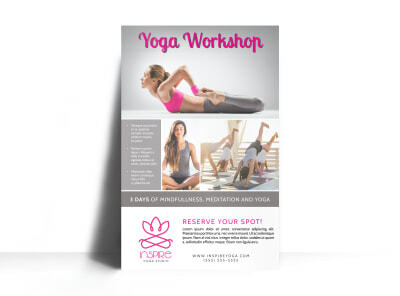 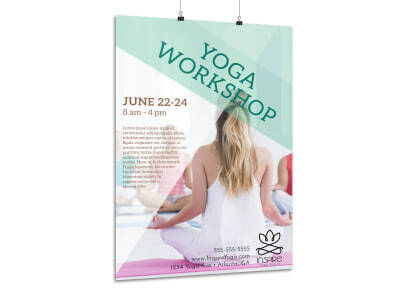 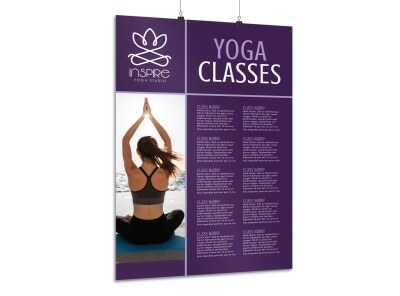 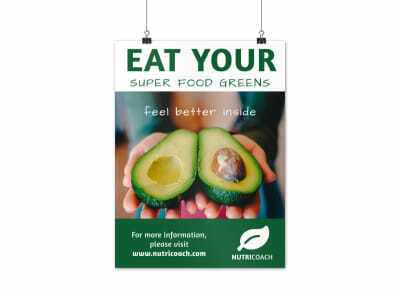 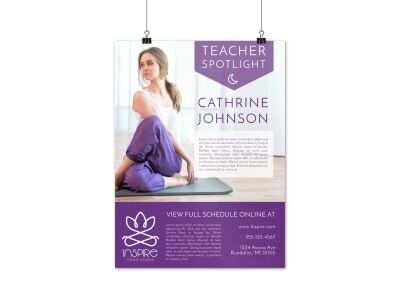 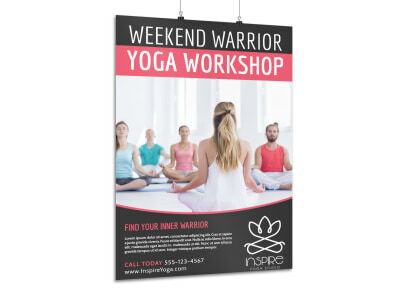 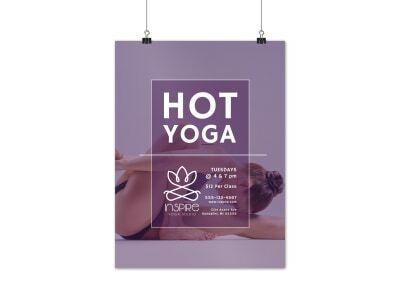 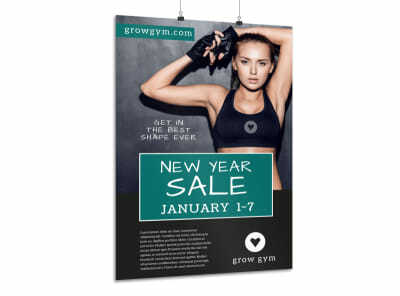 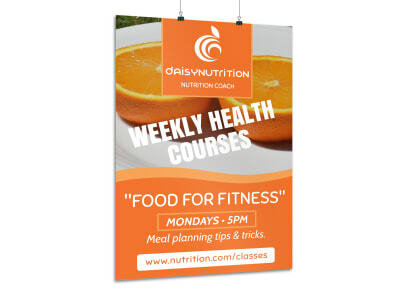 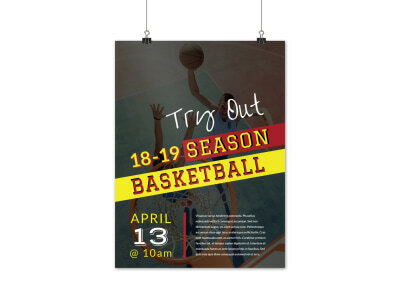 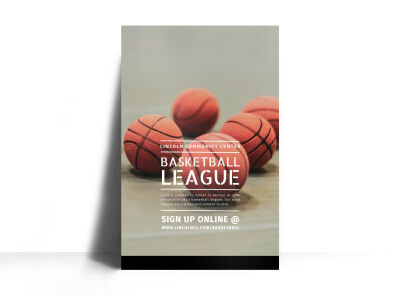 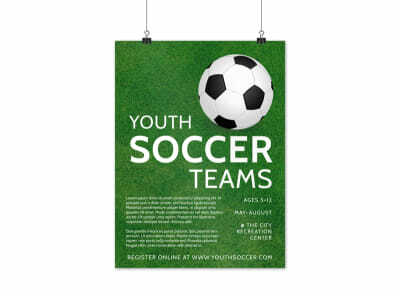 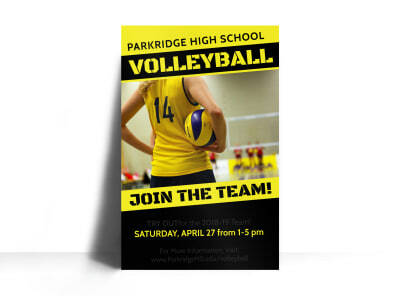 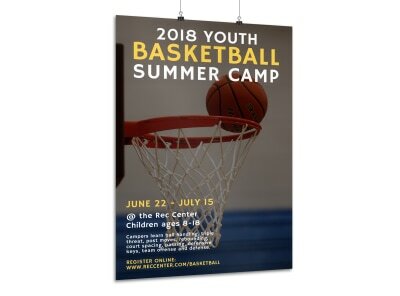 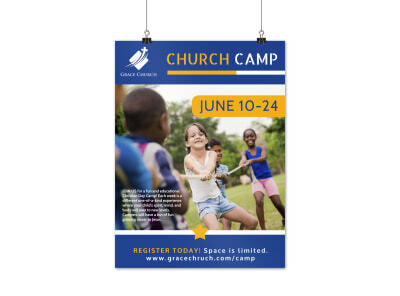 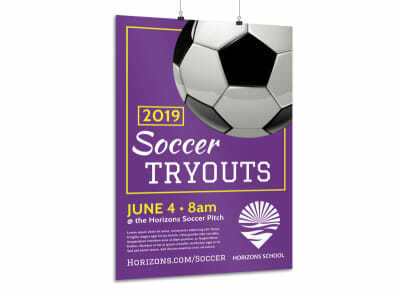 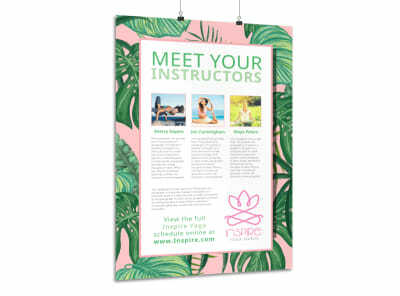 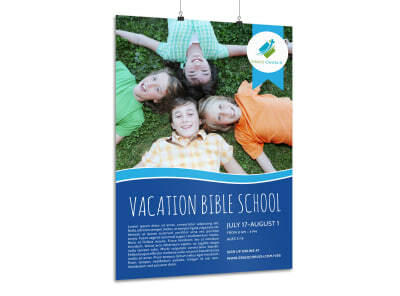 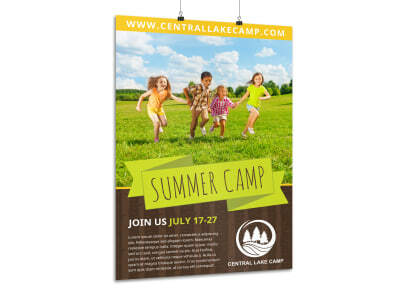 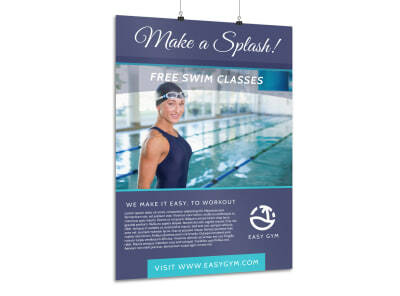 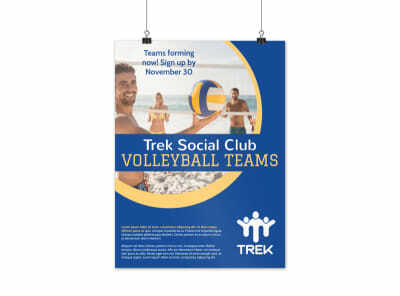 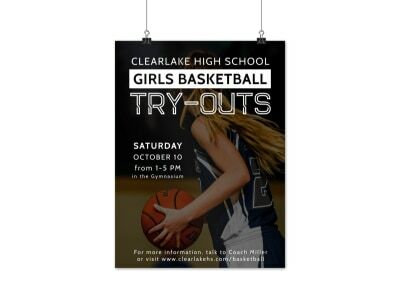 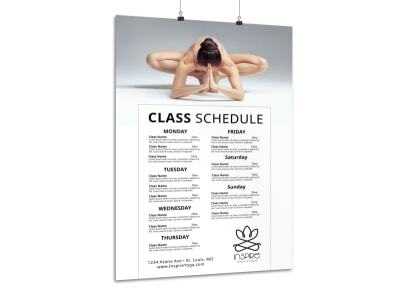 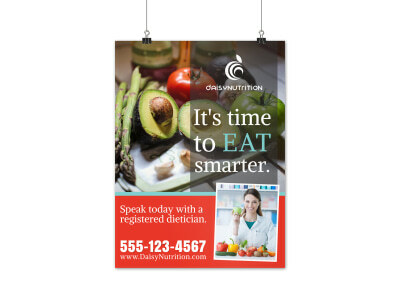 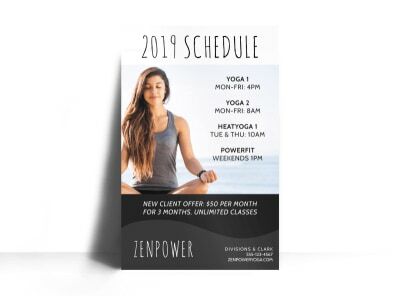 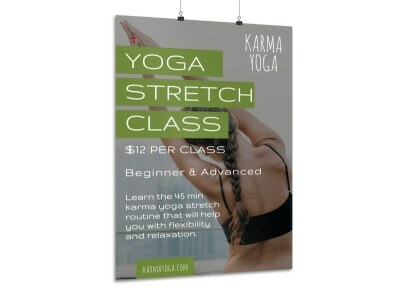 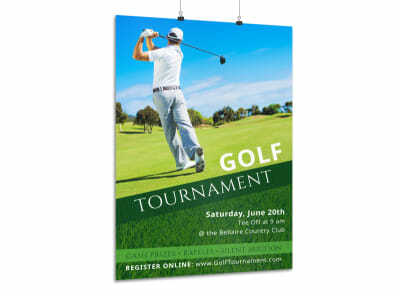 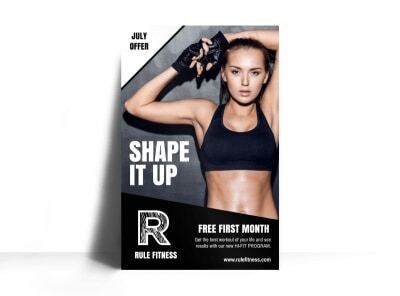 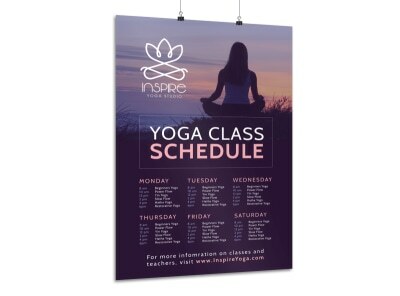 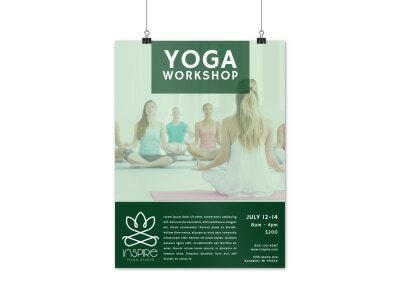 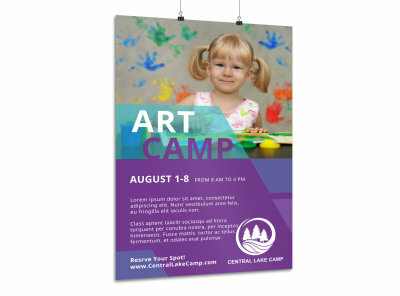 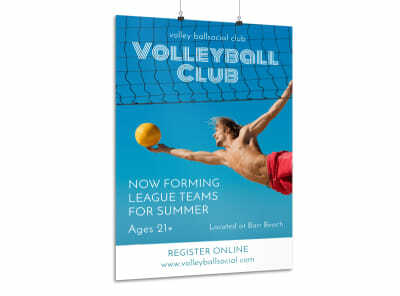 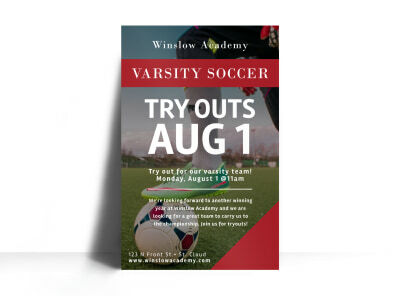 Nothing attracts attention for an upcoming promotion, sale, or event like a well-designed poster, and customizing your own posters using our poster templates has never been simpler. 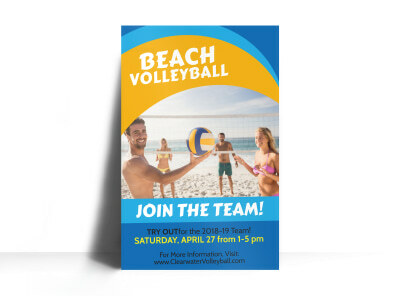 We offer an intuitive online poster editor that lets you upload images and graphics, add text and stock photos, and manipulate your design’s components to make your posters really pop. 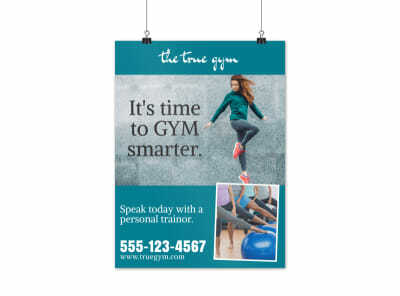 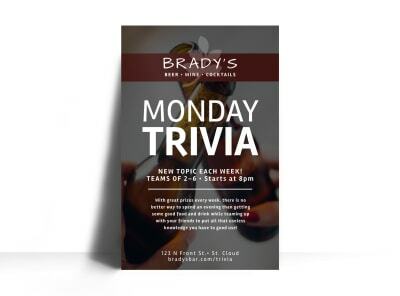 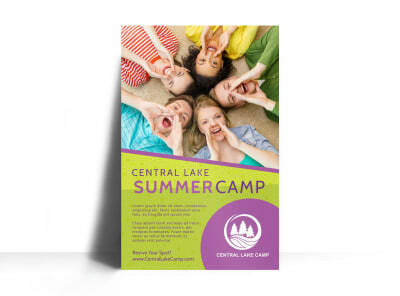 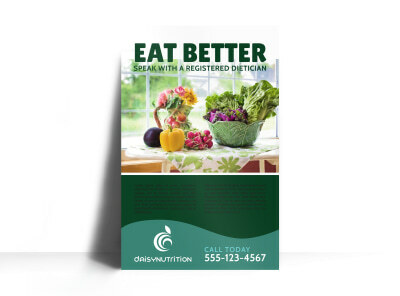 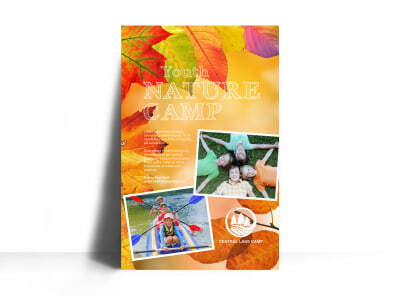 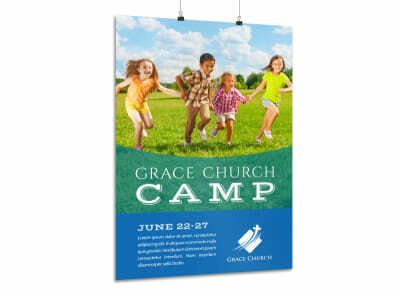 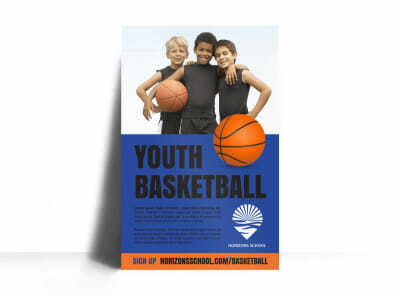 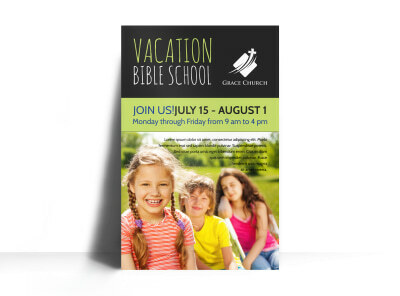 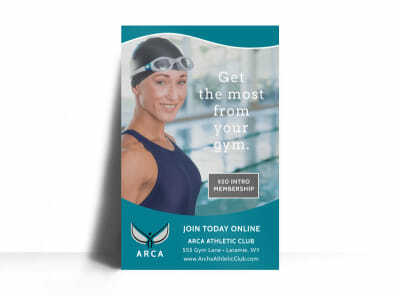 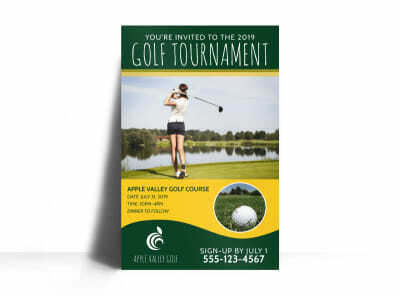 After you hone in on the ideal design for your message, print your posters from any location, or let us do the printing for you using our premium printing process and top-quality inks and paper.